Several new restaurants have opened in Lafayette recently, granting even more choices to hungry patrons in our food option-rich city. These include long awaited, well known brands imported from New Orleans, a true entrepreneurship story about two friends busting their behinds to do what they love, and a family reunion from across the Atlantic Ocean bringing Old World daily deliciousness to an underserved part of town. 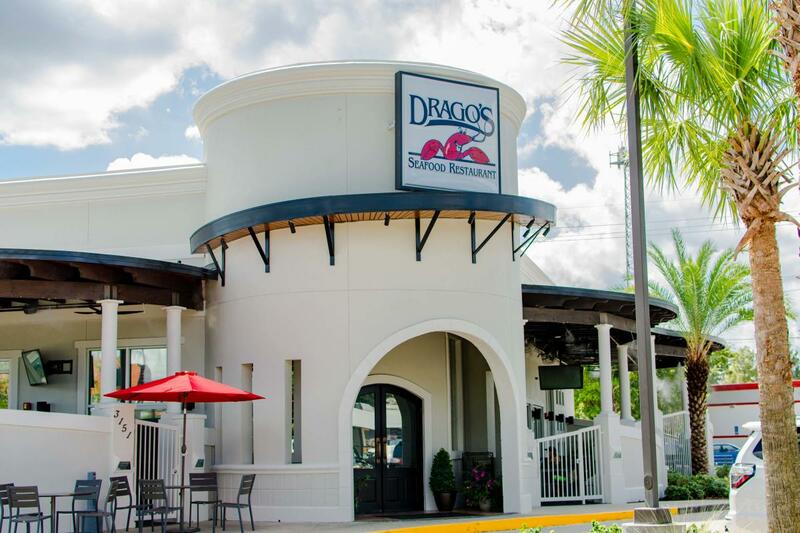 Monday - Sunday 11 a.m. - 10 p.m.
Tommy Cvitanovich is the owner of Drago’s Restaurant and its three existing locations in Metairie, New Orleans, and Jackson, MS, and last week opened his newest location here in Lafayette. The Johnston street building formerly housing Mellow Mushroom and several other preceding businesses is open 11:00 a.m. to 10:00 p.m. seven days a week. 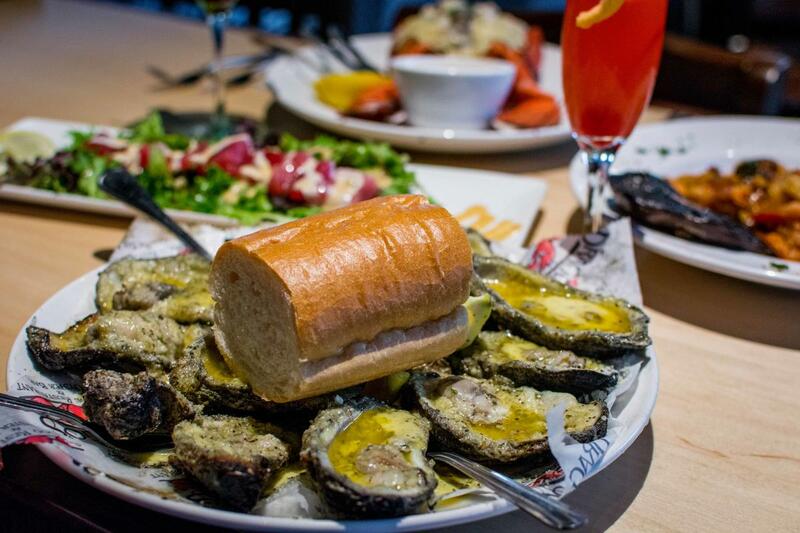 They began with a soft opening with a twist: patrons paid for their meals at this typically free outing, but 100% of proceeds are going to Acadiana area charities. 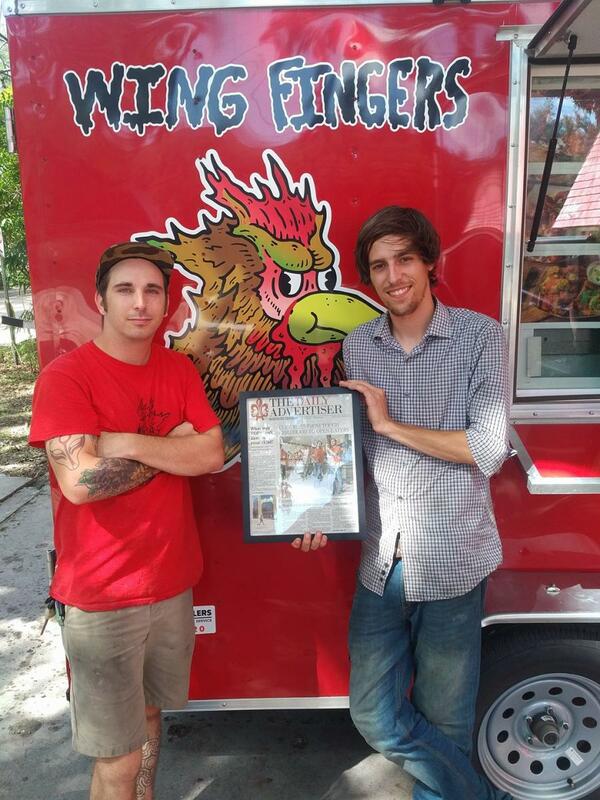 Monday - Saturday 11 a.m. - 5 p.m.
A popular Lafayette food truck you may have seen operating at recent events is working on a brick and mortar location. Wing Fingers serves gourmet boneless chicken wing bowls: a unique offering of boneless wings tossed in a large variety of sauces served over either cole slaw or pepper jack mac and cheese. Each sauce flavor is graced with a unique matching garnish, so you can have your Strawberry Habanero Wing Bowl with sliced strawberries or your Hot Honey Wing Bowl with sweet peppers. The owners, Taylor Cooper and John Hackney are all in. They’ve sold off possessions and worked long hours to secure the old Poet’s location at 1043 Johnston Street. 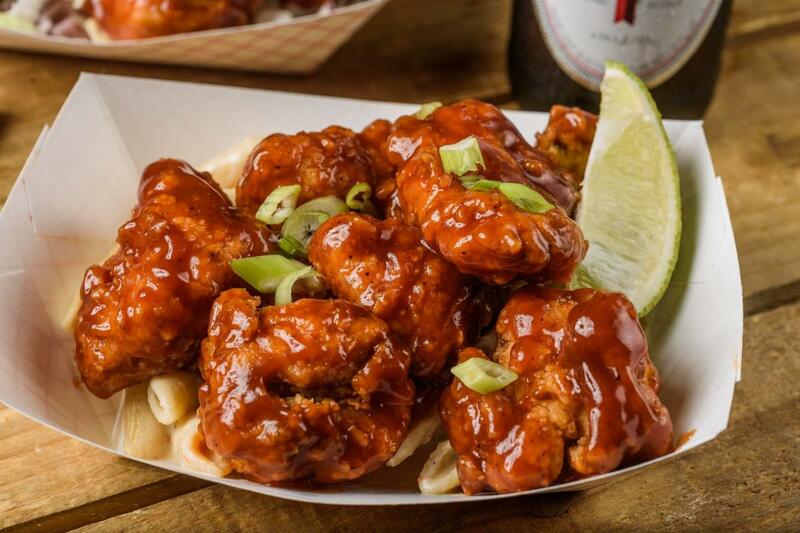 They plan to expand their food offerings in the new location to include bone-in wings, chicken and waffle breakfast sandwiches, and they will also offer alcoholic beverages. There will be a stage for live music and the duo plans on being open for breakfast, lunch, and dinner with potential late night service on weekends. Tuesday - Thursday 6:30 a.m. - 6:00 p.m.
Friday 6:30 a.m. - 9:00 p.m.
Sunday 7 a.m. - 6 p.m.
Chuck Nguyen had a plan to get his expat sister Hahn and his brother-in-law Rainer, a German Baker, to come back home to Lafayette: he built them a bakery. 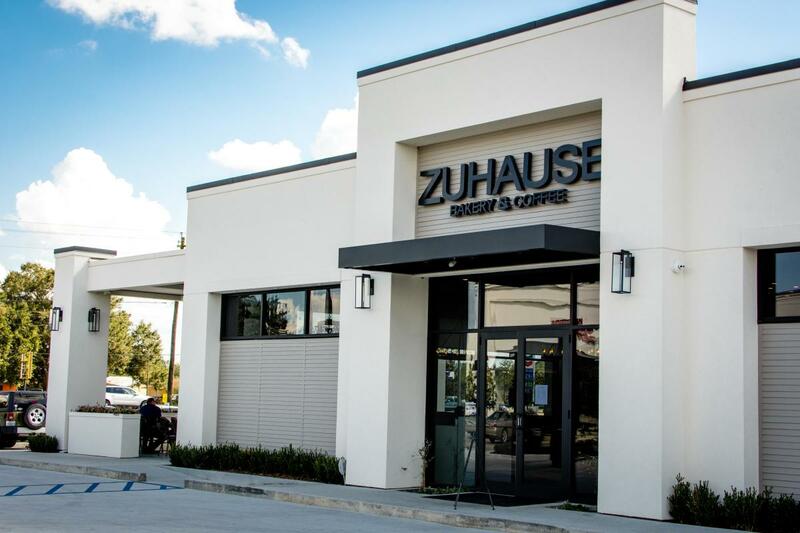 Zuhause Bakery and Coffee is at 6774 Johnston Street and offers Old World style pastries, cakes, pies, and all manner of baked goods, as well as gelato, espresso, pour overs, and teas. 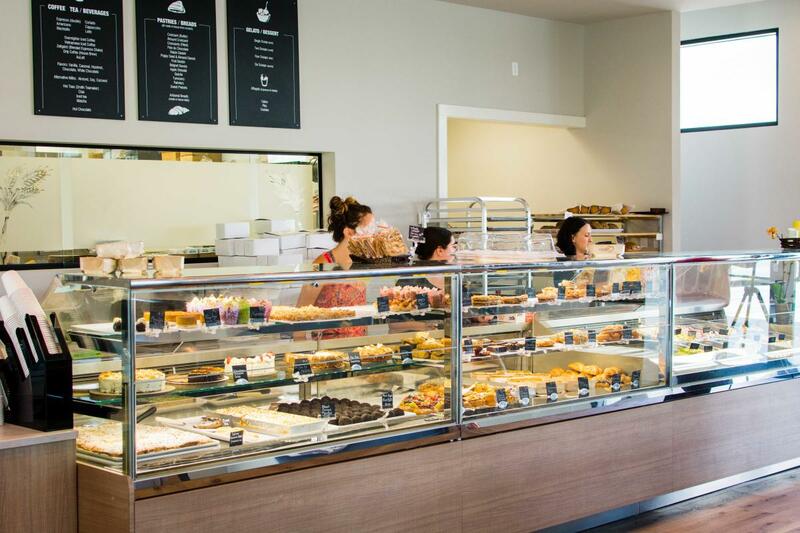 The food is enticingly displayed in beautiful cases and the coffee equipment is under counter to allow for more face to face customer engagement. Thomas Peters, formerly of The Lab Handcrafted Coffee and Comforts, is acting as consultant, and is responsible for designing the customer experience. The bakery is open every day save Mondays by 7:00 a.m., earlier on some days and closes at 6:00 p.m. on weekdays and Sunday and 9:00 p.m. on weekends. 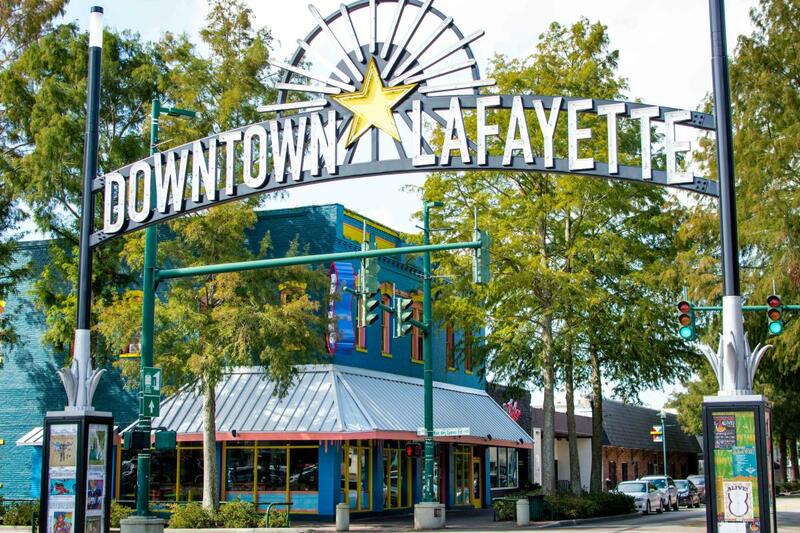 The beloved off beat hot dog shop with multiple locations in New Orleans has been anticipated since news broke of their plans to open a downtown Lafayette location last January. The building has been abuzz as of late with preparations and those familiar with the New Orleans locations with recognize the paint scheme and signage as part of the companies visually amusing branding. The company hand crafts its hot dogs, sausages, burgers, and chicken with over thirty toppings available at no extra charge, and they have finally announced plans for a grand opening event in Lafayette on Saturday, September 30th. 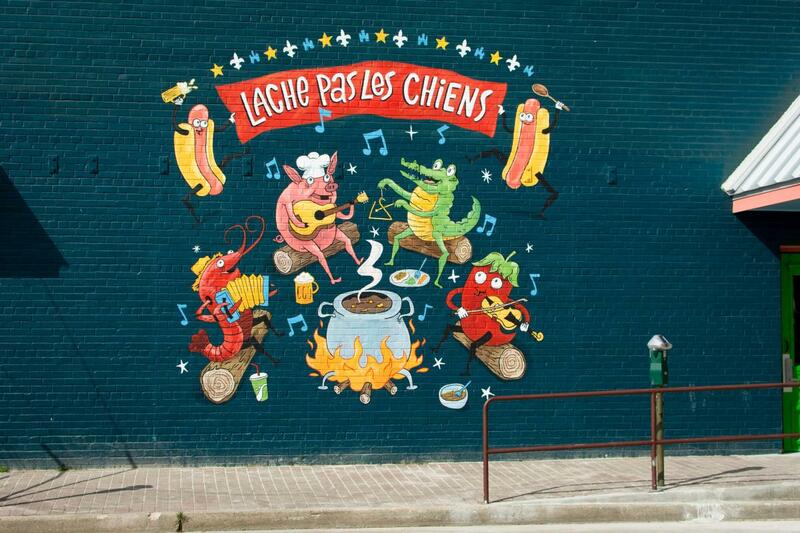 The event will begin at 11:00 a.m. and feature Dat Dog’s signature food and drinks, as well as live music and dancing.